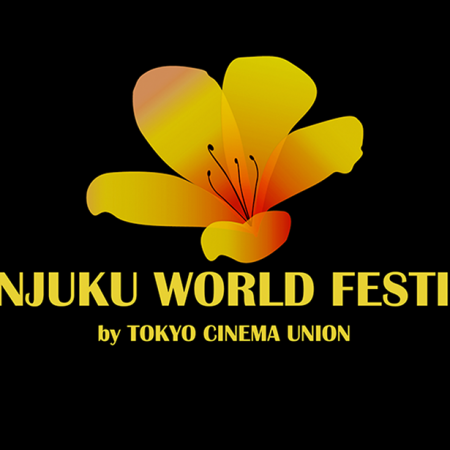 SHINJUKU WORLD FESTIVAL is founded by Tokyo Cinema Union which is the film community in Japan supporting the industry and artists. The aim of the Festival was to provide and nourish the place where artists can communicate with audience and expand the awareness and importance of art. Shinjuku is a heart of Tokyo where Tokyo Cinema Union opened first time UNION THEATRE in Japan called at THEATRE in 2016. Empowering artists to have their own place where they exhibit the work and express. 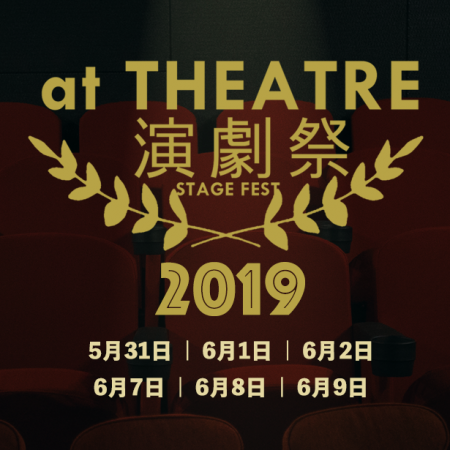 SHINJUKU WORLD FESTIVAL main venue will be at THEATRE in Shinjuku. SHINJUKU’s symbol is Azalea Flower. The language of Azalea is LOVE, PURE LOVE, BEGINNING or FIRST of LOVE. Our Festival logo is Azalea. Symbol of LOVE in Cinema, Music, Food. 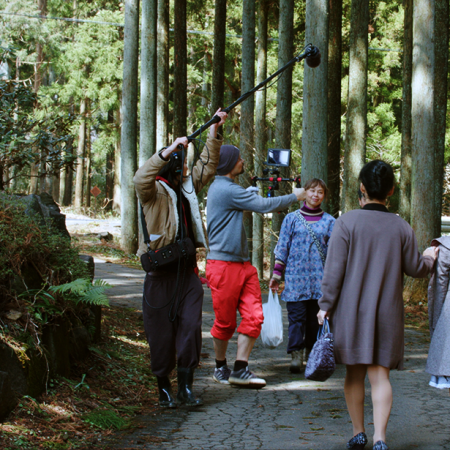 And our love for art and Tokyo Cinema Union’s passion to support such art. We hope to grow with artists and audience celebrating the beauty of art.